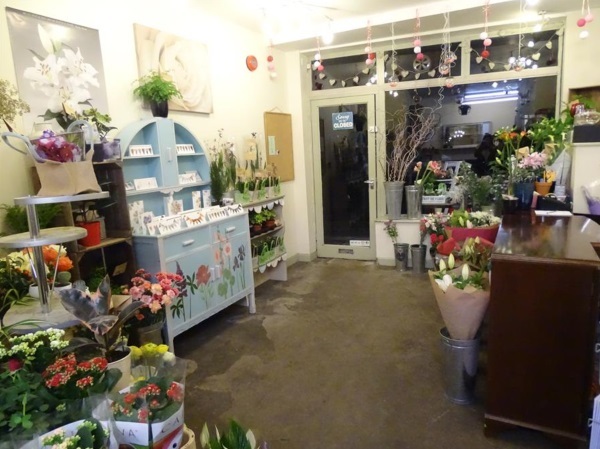 Make Their Day is the new florist in Charlton Kings, we are a passionate mother, daughter duo who deliver all your floral wishes for every occasion. Our friendly, personal service and extensive product knowledge means we will satisfy your every requirement. Our shop is bursting with glorious flowers, all lovingly gift wrapped and hand delivered the same day and is guaranteed to bring a smile. 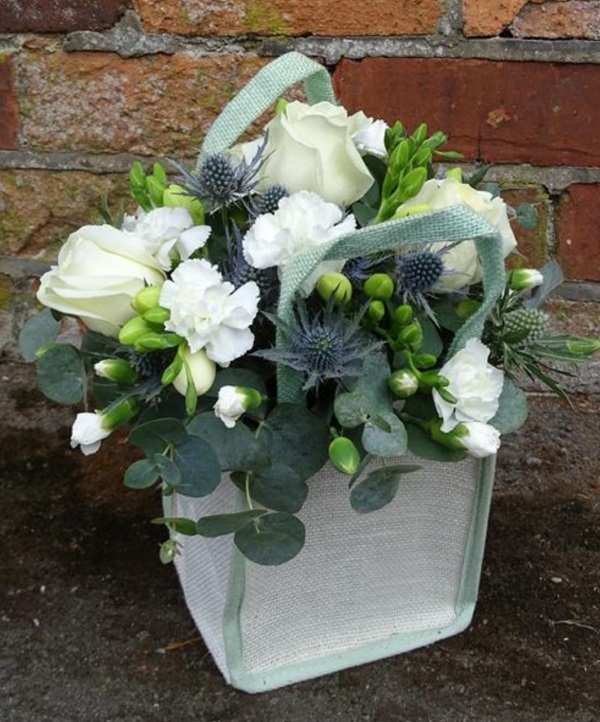 We create a wide range of arrangements from simple to stunning, contemporary to traditional, designed to communicate your own special message to suit every taste and budget. We love working with nature’s seasons, our stock changes constantly so you will always be guaranteed the highest-grade flowers and plants from our local and international suppliers. Flowers make us smile and feel special. Our family run business is built on creating beautiful gifts for others to give to their loved ones, whether they are friends or family. Whatever the occasion, from a small thank you token to an extravagant bouquet no gesture is too small. We pride ourselves on our bespoke weddings and floral tributes, modern or traditional, exquisite and stylish at the budget set by you. All our designs are made to the customer's personal request. We have put together a few different bouquets and arrangements for you to browse and can make up the bouquets illustrated. Weddings are such an exciting time of life and there is so much to think about. At Make Their Day we offer a bespoke wedding service to assist you in designing the perfect floral decoration for your big day. Your flowers will reflect you and we cater to any taste and budget. To book your big day in the diary, we ask for a non-refundable deposit of £50, in return we pledge not take any other big events on the same day. This fee will be deducted from your final bill. We will discuss with you a payment schedule that allows you to pay for your wedding flowers in instalments. All wedding flower payments are to be finalised a minimum of 10 days before the wedding. 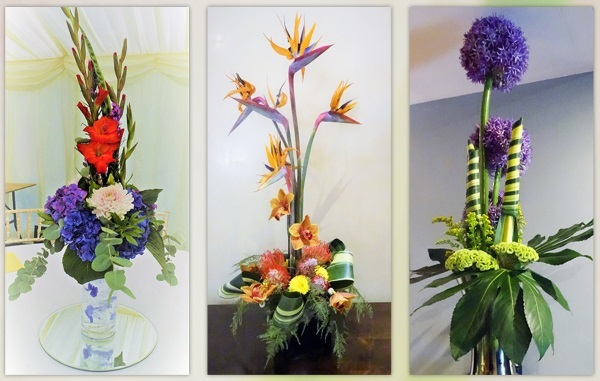 We offer flexible packages to accommodate all flower budgets. Complete our Wedding Consultation Form and we'll get in touch. More and more businesses are reaping the benefits of flowers in the work place, a well-designed floral display will impress staff and guests creating a stimulating environment. We offer a corporate service to hotels, offices, care homes and restaurants in and around Cheltenham. Ranging from a weekly to a monthly floral arrangement. If you are interested in the service we offer, call or email us and we will get in touch to arrange to a convenient time to come and see you.